Imagine a group of individuals from all over the world working together to solve a global issue. 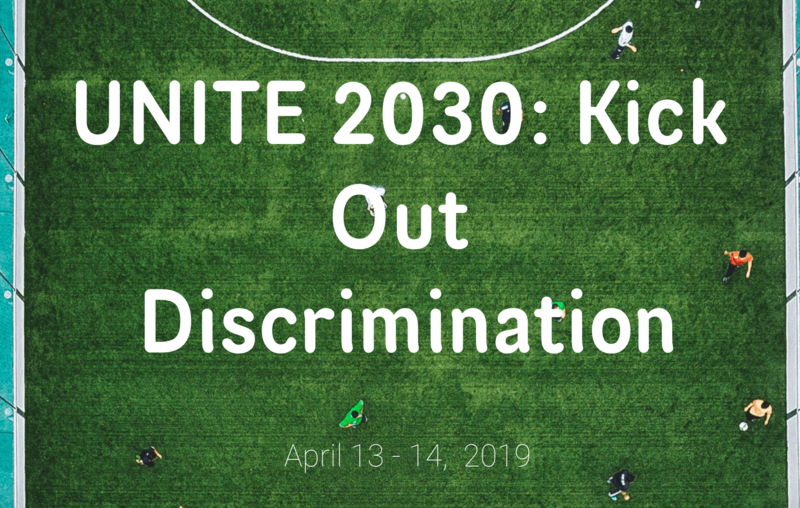 On April 13-14, 2019 over 100 young people representing over 70 different countries will do just that through the UNITE 2030: Kick Out Discrimination hackathon. UNITE 2030 is a global, virtual, 48-hour “hackathon” for positive social change. If you’ve never heard of a hackathon before, you’re not alone. 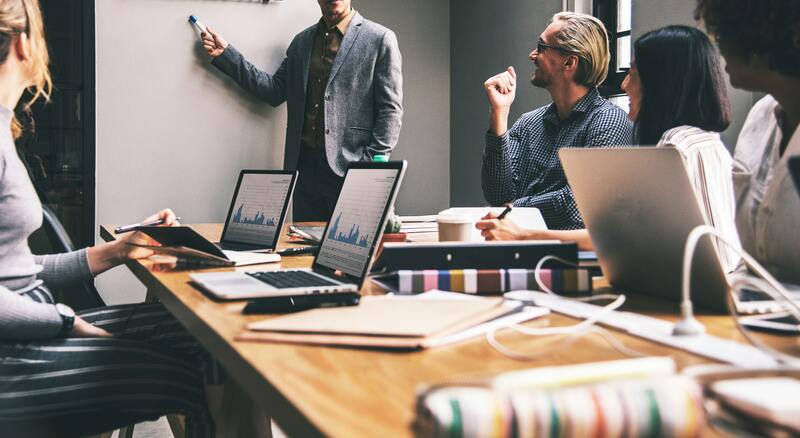 A hackathon is a sprint-like event, in which people come together to work in teams for a short amount of time, in order to tackle a particular challenge. Hackathons are often hosted in the gaming community, or with computer programmers, where they have two days, for example, to work in a team, to design a video game. L.A.C.E.S. partner The IDHouse takes that exact same framework and uses it to make the world a better place. During the weekend, participants will be divided into groups of five. Throughout the weekend they will build their solution, attend virtual workshops and receive help from expert mentors to bring their solutions to life. At the end of the two days, teams will submit an action plan which is in essence, a business plan, that lays out the groundwork for their solution to discrimination. UNITE 2030 then culminates with a pitching round, where teams will have the opportunity to present their solutions to a judging panel. The winning team will receive 3 months of virtual mentorship from Launch 22, a charity incubator program, which will help them bring their ideas to life and further their leadership growth. All participants will then have access to ID House’s global platform for change. UNITE 2030 has a global community that consists of over 400 young leaders from 90 countries and empowered 80 solutions to social issues our world faces every day ranging from climate change to gender inequality. For this event we are calling for applicants from all around the world who are dedicated to creating an inclusive world to join us on April 13-14. L.A.C.E.S. involvement in the upcoming hackathon was initiated after winning a special grant by the world-renowned Chelsea Football Club and World Jewish Congress. Executive Director, Seren Fryatt flew to England to receive the award at Stamford Bridge the home of Chelsea Football Club. “I am excited to be partnering with influential organizations to engage some of the best minds around the globe,” Fryatt explained. If you are between the ages of 18-30 apply to dream big with us on April 13th and 14th!